To design and create a standardized, automated, and flexible flow chemistry space laboratory. The laboratory will have the capability of performing a wide range of “chemistry operations” in a safe, isolated and reproducible manner, in outer space under micro-gravitational conditions, with no requirement for human intervention. 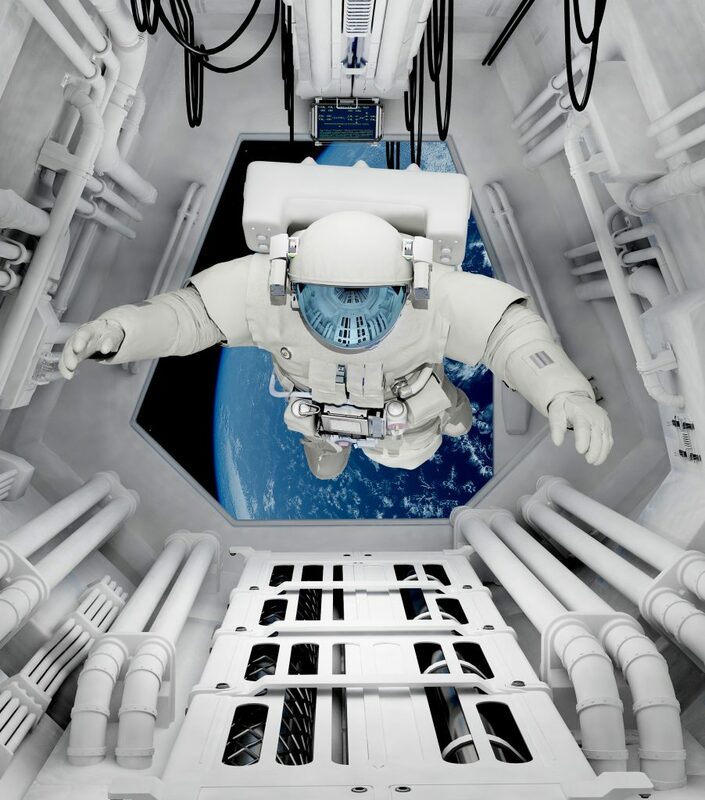 To explore the extreme conditions of space on different chemical processes to investigate new routes to novel molecules or more efficient chemical applications. To develop an “on demand micro-factory” to produce functional materials, with particular emphasis towards pharmaceuticals; the ultimate goal of this approach is to obtain a unit able to synthesize, analyze, purify and formulate drugs from basic chemical building blocks. To convert either waste material generated during the trip or natural resources of alien planets into usable chemicals to sustain human life or to further exploration. To explore how molecular assembly and combination can generate more complex chemical processes via machine assistance (where small molecules are combined to generate novel feedstock for both animal and plant life on alien planets). To generate novel materials using biological reactors. This will represent a study into the application of “biological” flow processes to perform clean multistep reactions.